Hostingstep needs no further introduction when it comes to recommending hosting solutions. Our 2018 Black Friday Hosting Deals section enables you to explore the top available Web Hosting Deals and now you can save up to $872. SiteGround offers 70% OFF on all shared hosting plans for this 2018 Black Friday. 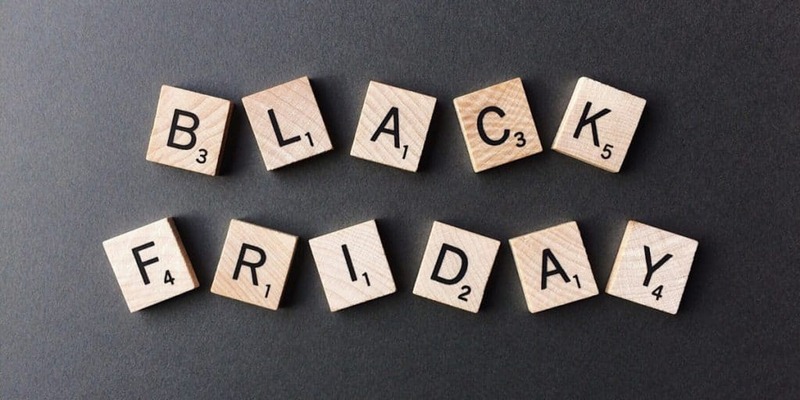 The SiteGround Black Friday usually starts 23rd of November 2018. However official dates are yet to come from SiteGround. 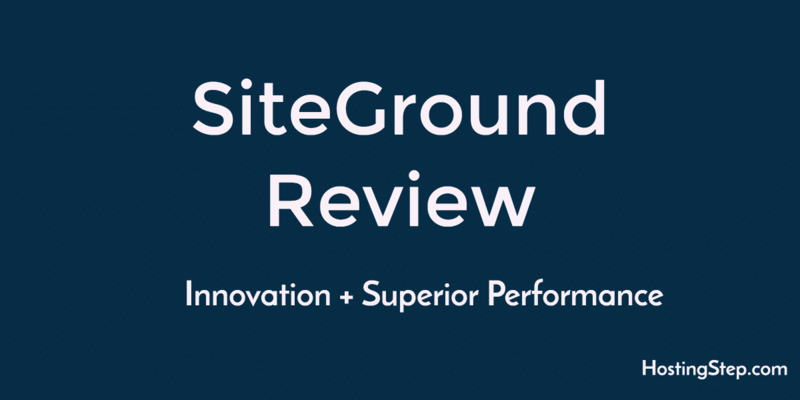 SiteGround was founded in 2004 and nothing to hide, the company ranks #1 in our rating for the last 13 months with its consistent performance. You can see SiteGround never tells you lame reasons, they always innovate to bring the latest technologies to its customers. SSD Hosting, free SSL, global data centers, scalable hosting solutions backed up with 24/7 customer support keeps them at the top of our list. The budget-friendly hosting solution is here. When I say budget friendly, don't think of big discounts. They are real budget-friendly hosting because of the free domain name and same renewal price for the lifetime. Both this offers makes the company stand out from the crowd. We host some critical projects with them and quite satisfied with their performance. FastComet ranks #3 in our list. A2 Hosting, the Fastest WordPress Hosting offers 70% OFF on all shared hosting plans and 34% OFF on all fastest VPS hosting plans. The deal you shouldn't miss out. The fastest hosting company on the planet offering some crazy deals on this Black Friday and Cyber Monday. We tested nearly 10+ hosting companies and A2 Hosting is the only hosting company that comes with crazy speed and even its beats the response time of most dedicated hosting companies. The renowned hosting company published some great deals for its visitors. Unlike the previous year, InMotion Hosting comes with Free SSL and SSD hosting. The customer support is top notch and you don't have anything to complain about it. Choose your desired plan wisely and even they have some great offers on VPS hosting. WebHostingHub offers the best pricing for this black Friday. You can enjoy hassle-free SSD hosting with 24/7 support at such a lowest price. The cheapest Black Friday Hosting Deals comes from TMDHosting. With Exclusive TMDHosting Promo Code, you can get a hosting account for $1.99/month. This underrated hosting company caught our eyes in 2016. TMDHosting offers SSD hosting with seven datacenter locations, Free SSL, in-house built caching mechanism for fast loading sites. Apart from shared hosting, they offer cloud hosting at such an affordable pricing. If you're getting bored from hosting on similar companies, TMDHosting is the one you should try out. Hostingstep gets hosted on the fastest VPS servers of Liquidweb. We don't have any idea of moving out because we never faced anything critical issues with them. Most industry blogs getting millions of visits are hosted on Liquidweb. The only VPS hosting we are recommending just because they offer the fastest VPS hosting powered by 24/7 customer support along with the necessary goodies like DDOS protection, unlimited SSLs, TB bandwidth. If you're a WordPress fanatic, close your eyes and get WPEngine account. We are really impressed with their platform optimized for better WordPress solutions. Their uptime and load time is great most time giving the luxury of using WordPress. NameCheap the company where I host 50+ domains and even if they hike their fees, I won't move out because I got top notch support whenever I face any issues. People using GoDaddy can never experience such things. The #1 green energy hosting company and without confusing customers, they offer a straightforward single hosting solution. They don't oversell their servers, so you can expect good performance even at their shared hosting platform. When I had a talk with their team, I came to know, they spent half of 2018 in upgrading the hosting infrastructure for better reliability and performance. Black Friday Web Hosting Deals to be continued.